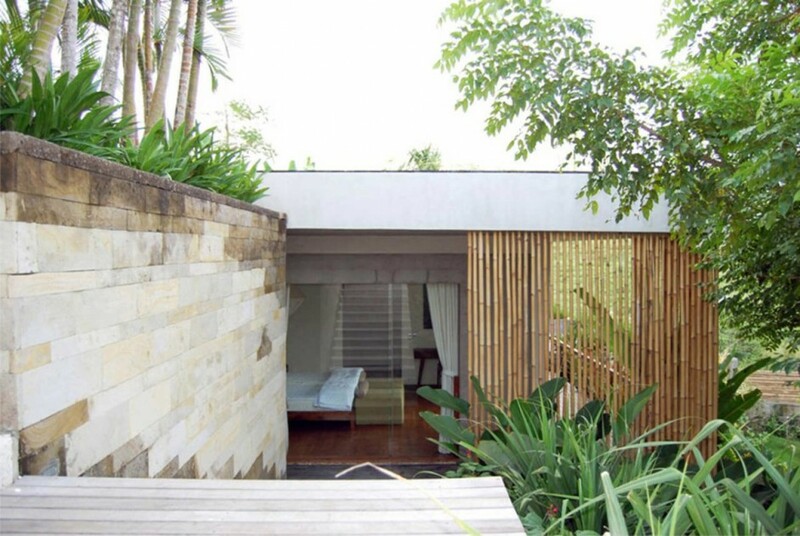 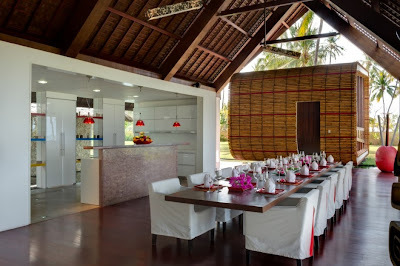 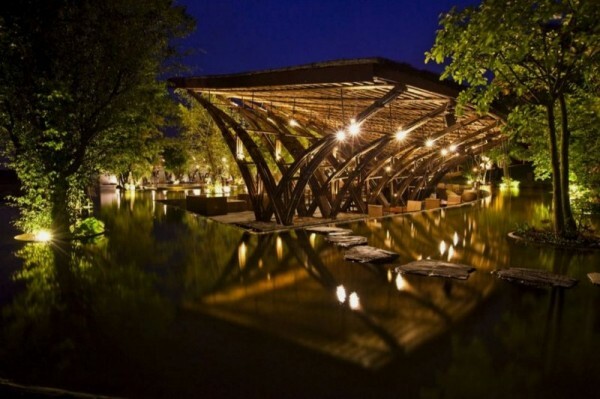 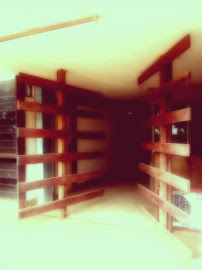 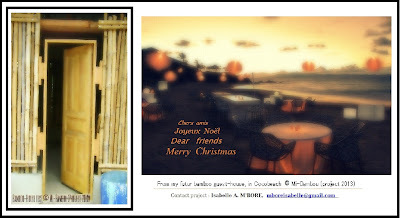 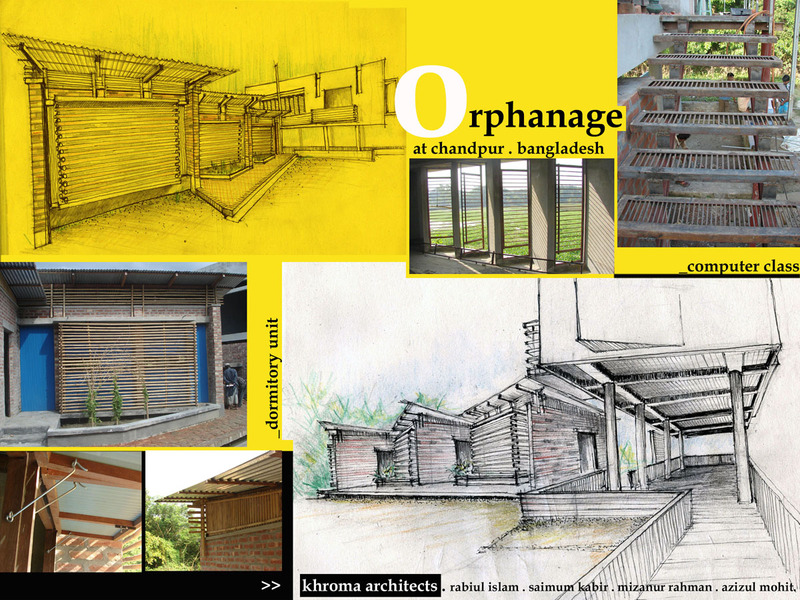 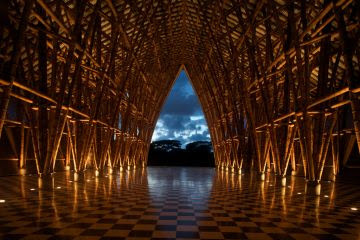 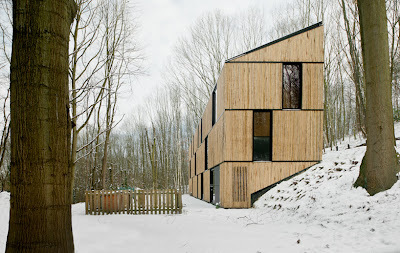 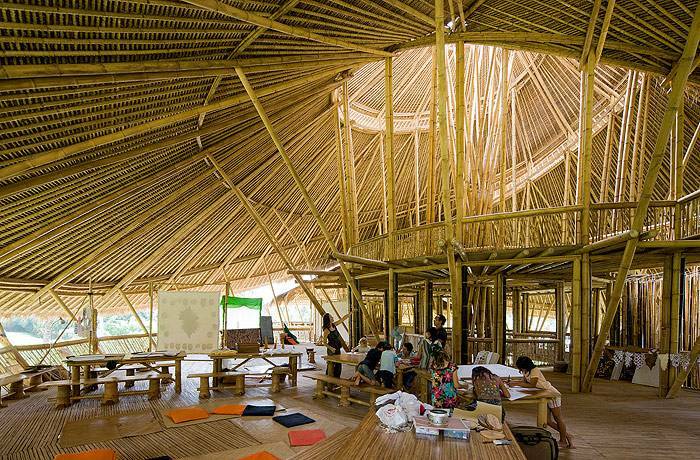 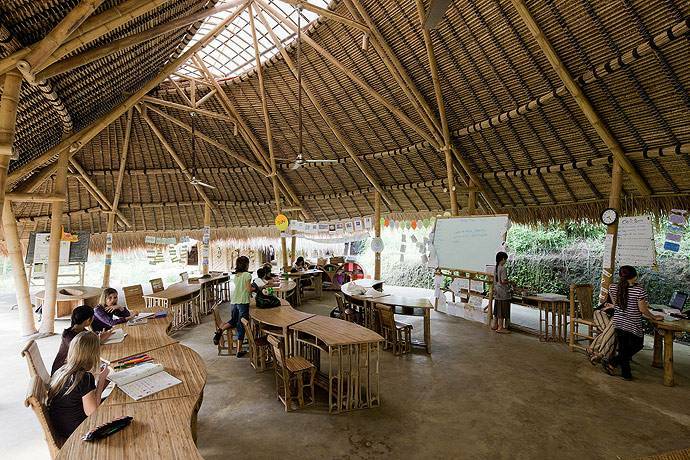 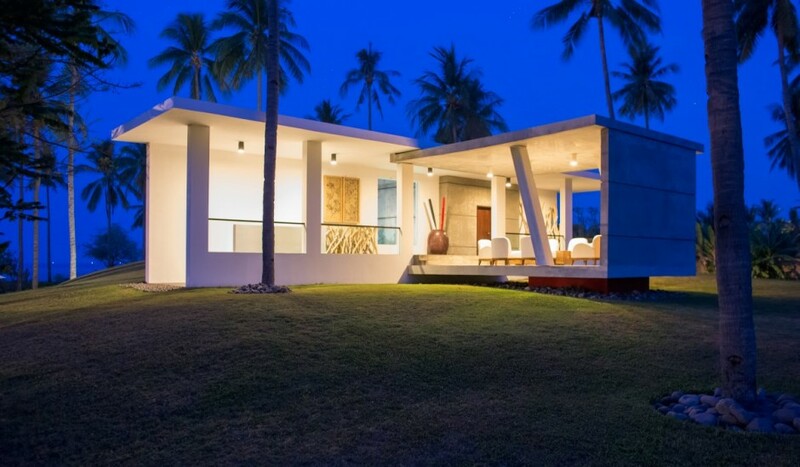 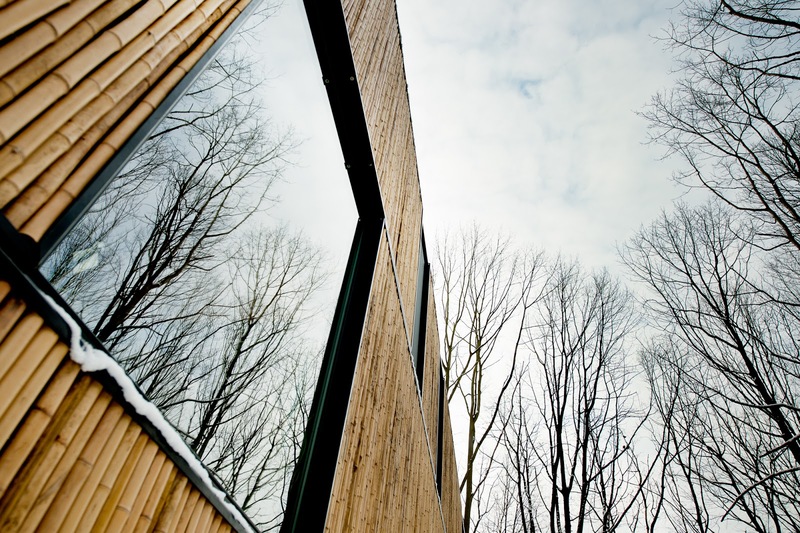 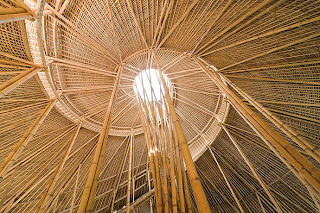 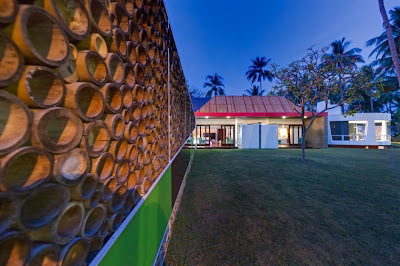 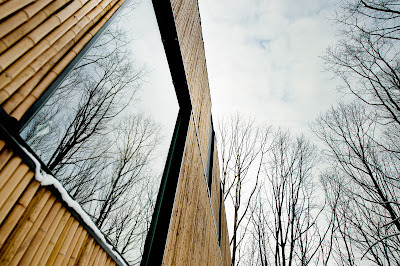 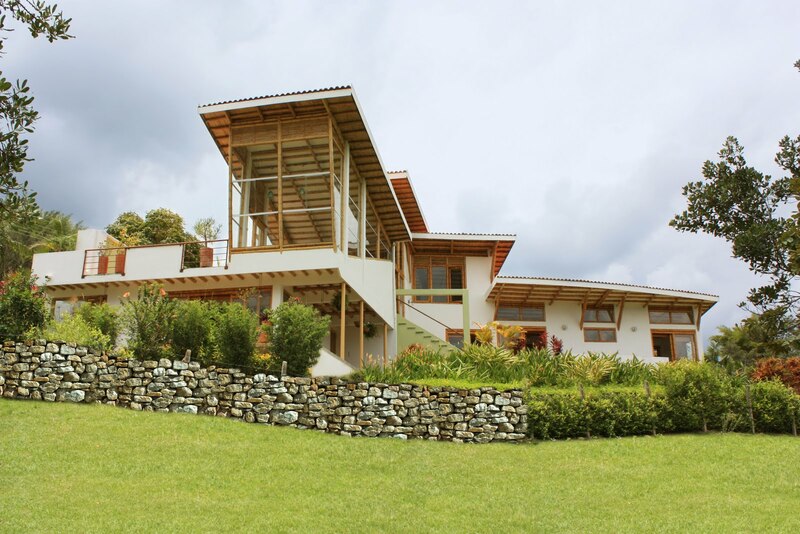 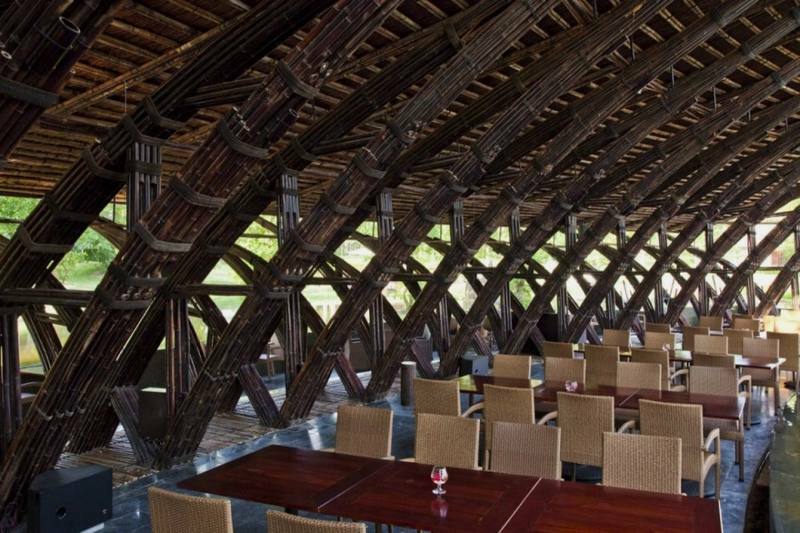 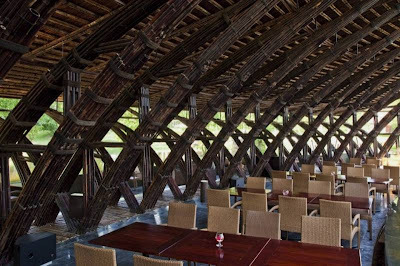 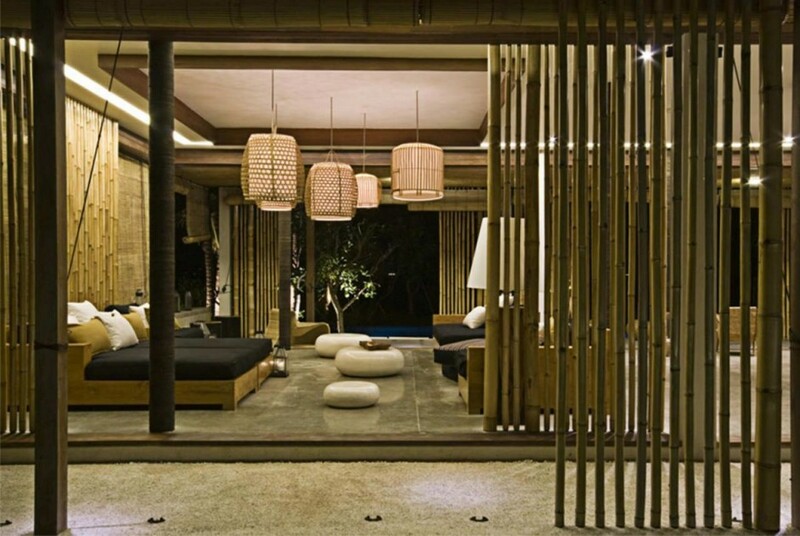 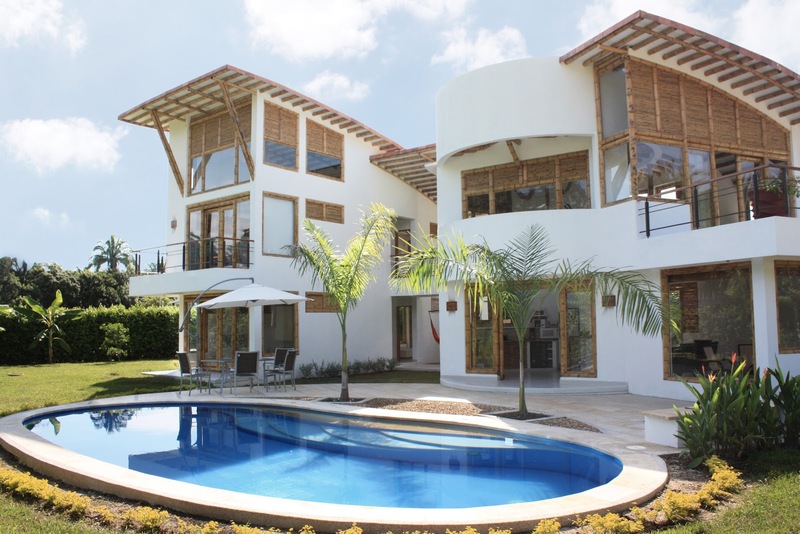 "I want and I choose to build with bamboo, it is possible to have beautiful buildings with the vegetal. 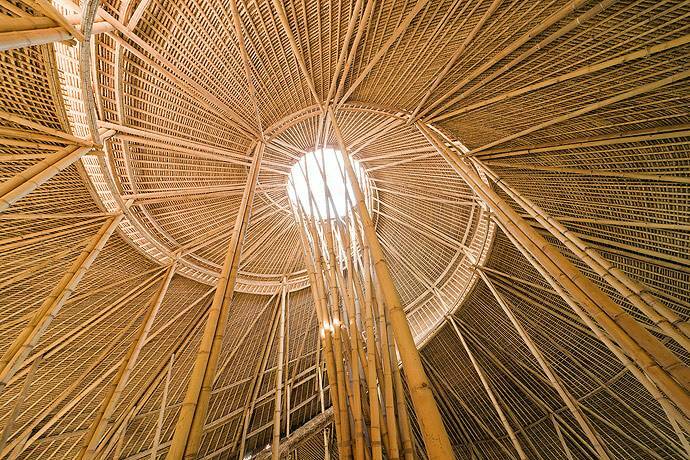 With the bamboo we build a green future! " Isabelle.A.Mbore. 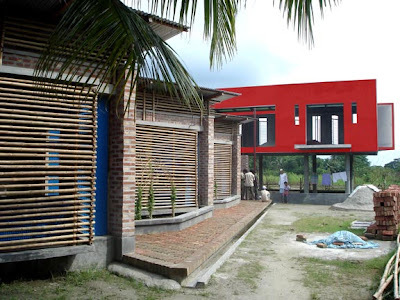 Next, we could see others many projects, all around the world !